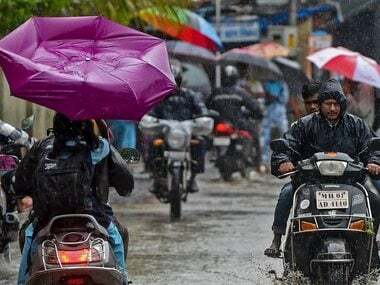 Cyclone Mekunu, which hit the Yemeni island of Socotra, causing severe flooding and damage, is likely to trigger heavy showers along the western coast of Maharashtra in the next few days, an Indian Meteorological Department (IMD) official said on Thursday, according to PTI. The Konkan region of Maharashtra would get a few showers in the next few days. 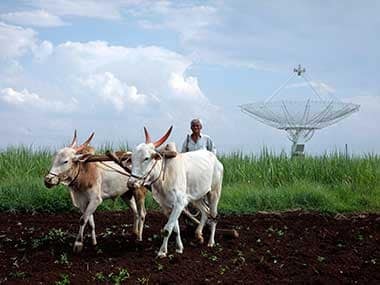 Some isolated places in Konkan will receive rain, but the rest of Maharashtra will have no impact, the official added. The IMD on Thursday issued a warning to fishermen advising them not to venture into the west-central Arabian Sea till 26 May. 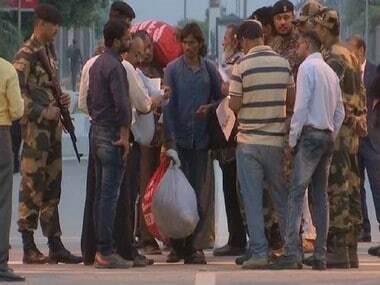 It had also warned them against venturing into the south-west Arabian Sea till 24 May. 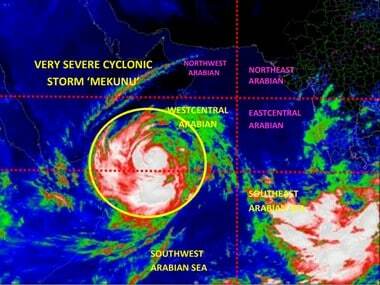 Mekunu, bearing hurricane strength, is growing ever stronger in the Arabian Sea. The storm is forecast to slam into southwest Oman, packing maximum sustained winds of about 110 miles per hour late Friday into early Saturday local time. "If the storm is, in fact, this strong at landfall, it would match the power of a high-end Category 2 or low-end Category 3 hurricane. In recorded history, no storm that intense has struck the region," a report in The Washington Post said. According to the report, Mekunu is presently classified as a very severe cyclonic storm and packs peak winds of 90 miles per hour. "Its predicted path brings it very close to or just to the west of the city of Salalah, Oman’s second-biggest, with a population of about 200,000," it added. According to the Khaleej Times, Oman's Public Authority for Civil Aviation (PACA) has issued a release indicating that "due to the severity of the weather conditions, Salalah International Airport will be closed for 24 hours", which started from 12 am on Friday. The Embassy of the United Arab Emirates in Muscat has also issued an advisory to its citizens in Oman. "Citizens are urged to take precautions and stay away from all shoreline and valley areas. Remain alert for all changing weather conditions and follow the safety instructions pending the landfall of the cyclone. Register for the Tawajudi service and contact the embassy for all alerts," the advisory, according to the report, said. According to an Al Jazeera report, there are high chances of the storm gathering energy, and becoming a Category 3 system before it makes landfall especially "with sea surface temperatures in that region of the Arabian Sea between 31 and 32 degrees Celsius, and low wind shear (a change of wind speed and direction with height)". The report forecast the landfall to be on late Friday afternoon or during the evening. The Al Jazeera report also added that the Mekunu development has occurred barely a week after another cyclone, Sagar, had formed in the same region. However, while Sagar passed right through the Gulf of Aden, and hit Somalia leaving around 30 people dead and causing devastation to crops and livestock, Mekunu is expected to take a very different track as it has already made a glancing blow across the Yemeni island, the report claimed.